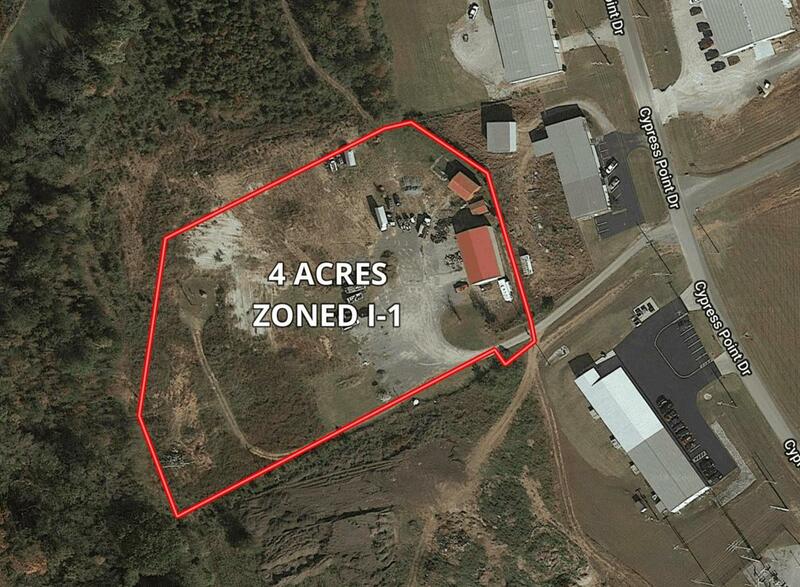 4 acres in the Winchester Industrial Park with large shop building. Shop is 40'x72' with two 14' doors. Currently used as a trucking company and could be used for many different commercial/industrial ventures.